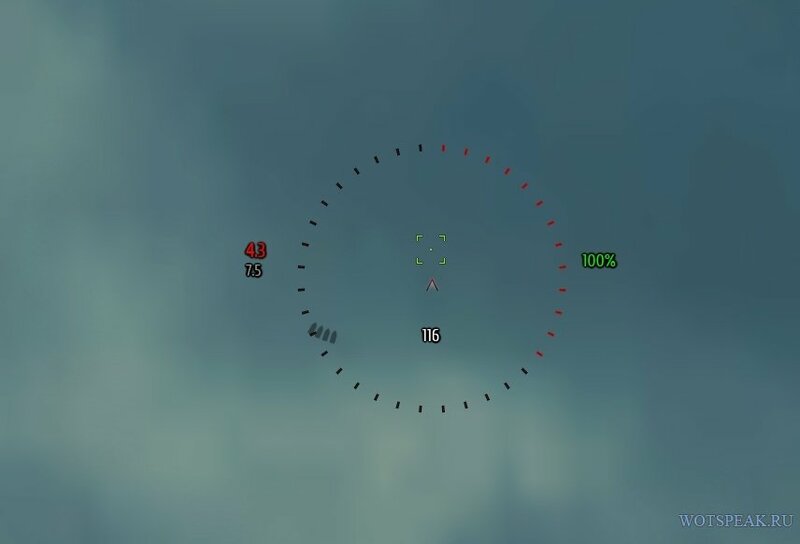 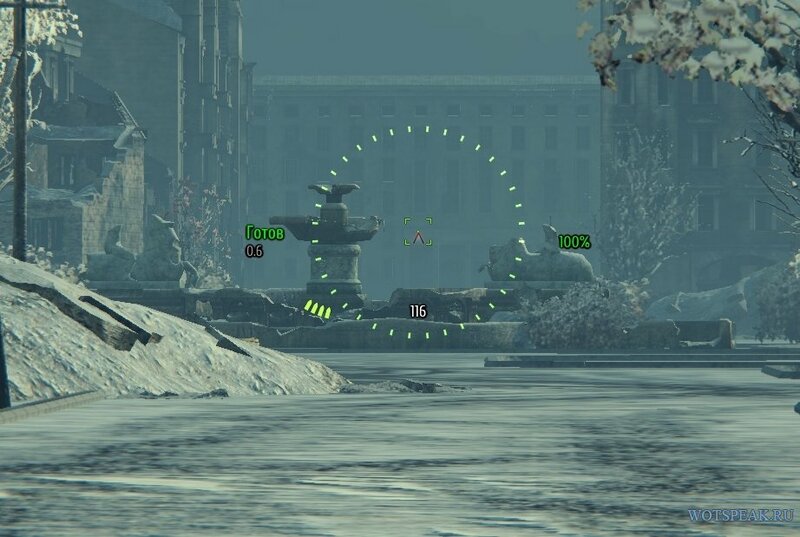 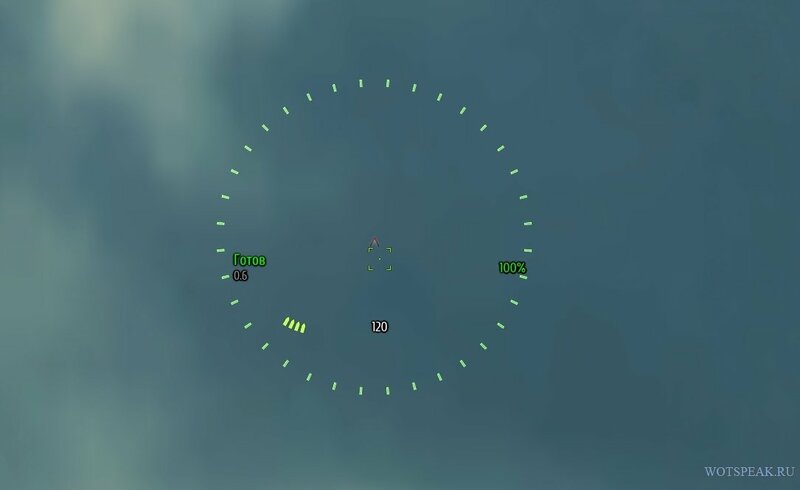 Minimalistic sight from Amway for World of tanks 0.9.16 is released from the line of the others sights that it has nothing superfluous – only reload weapons, the number of points of your strength in percentage, comfortable square handle, the LED current multiplicity zoom, the distance to the enemy. 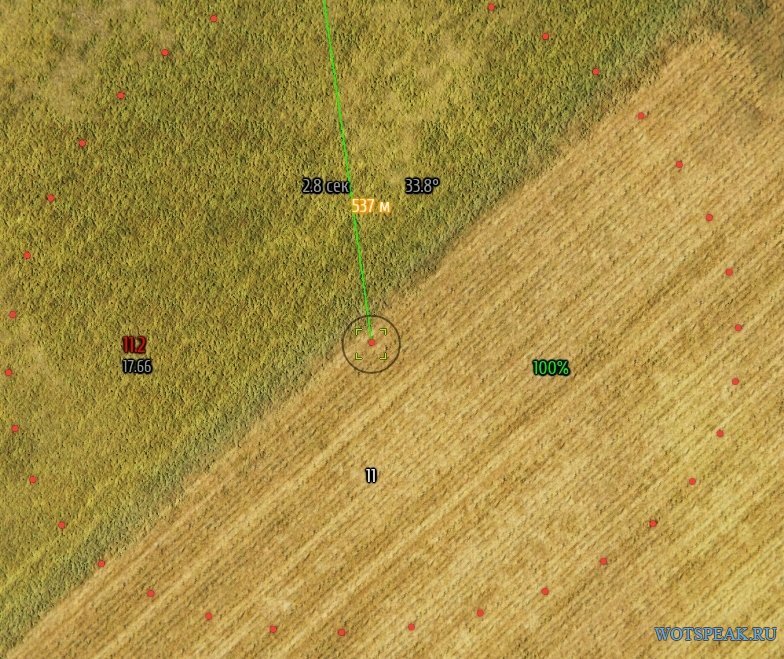 Reduction of sight turns red at a time when your gun is recharged. 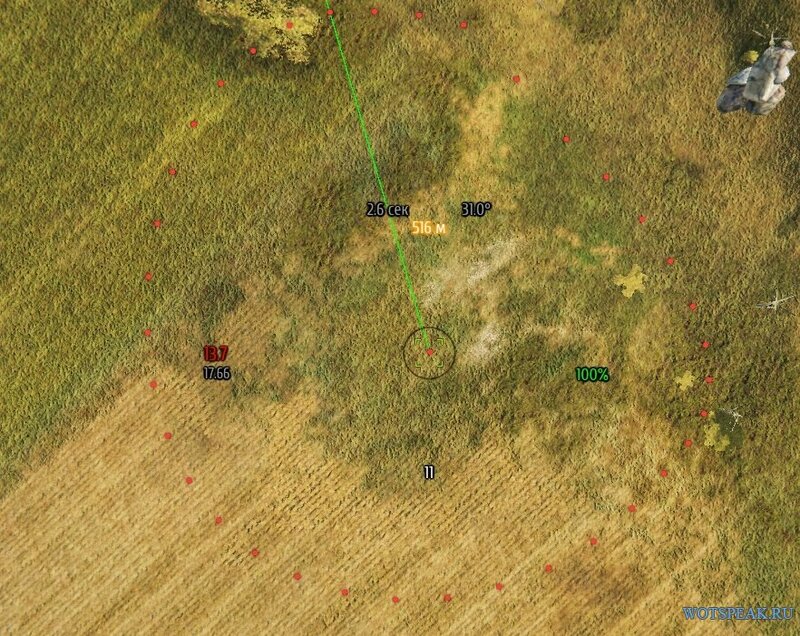 Not very bright green color allows you to feel comfortable in all kinds of maps .